Beginning with the argument that the Emancipation Proclamation did not actually free African American slaves, this dissenting view of Lincoln’s greatness surveys the president’s policies, speeches, and private utterances and concludes that he had little real interest in abolition. 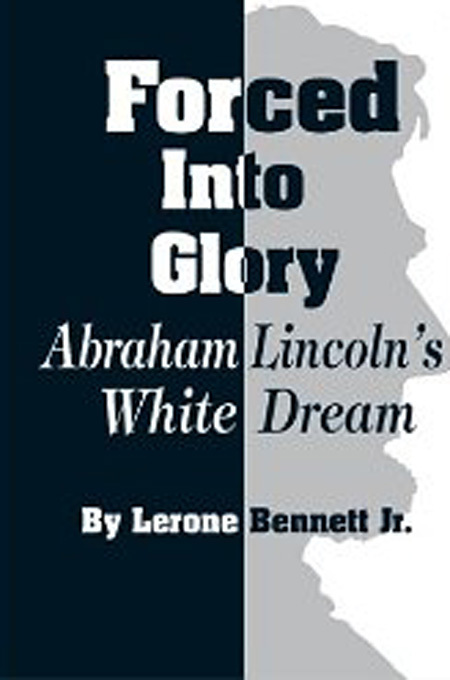 Pointing to Lincoln’s support for the fugitive slave laws, his friendship with slave-owning senator Henry Clay, and conversations in which he entertained the idea of deporting slaves in order to create an all-white nation, the book, concludes that the president was a racist at heart—and that the tragedies of Reconstruction and the Jim Crow era were the legacy of his shallow moral vision. 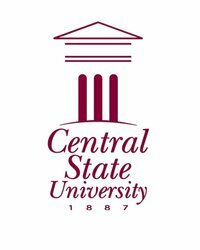 Analysis: Central State University needs approximately $810 million to produce enough annual income to ensure all of its students attend school debt free. The school’s current endowment is $2.1 million or about 0.26% of what would be needed. Marauder nation is one of a small handful of Midwest HBCUs and as such has an opportunity to really dominate their geographical region. Obviously, as one examines one of the hindrances that the school has is a small population especially for a state school. It must look to grow itself especially on the graduate level where research can be leveraged to build the African American economy in Ohio and Midwest to make it a vital cog in region’s overall development. Its only real competition in that arena is Chicago State University the other major Midwest HBCU with a graduate school proponent. Central State University is a rural school however and should continue to focus its efforts there and dominating opportunities through agriculture. In a state so vital to politics especially the “big” one that happens every four years the school would do well to find ways to leverage the attention the state receives during this period as a means of bringing fundraising attention and building political capital beyond its state borders. It will take a much stronger endowment than what it currently operates with, which is will below the median HBCU endowment of $6 million. A school with much promise, notable but underused alumni, and important geography is definitely one to watch in the coming decade. I often wonder if our clamor and desire to make America live up to the idea of what we believe America says it is makes us illogical to the reality of which we live. Dr. Clarke once said “all people relate back to the geography of their origins no matter where they are in the world” which would relate to a group’s conduct in how, why, and who they acquire and share resources with. We can see America’s European ancestry take foundation in almost every geostrategic decision it makes with non-European states and players. 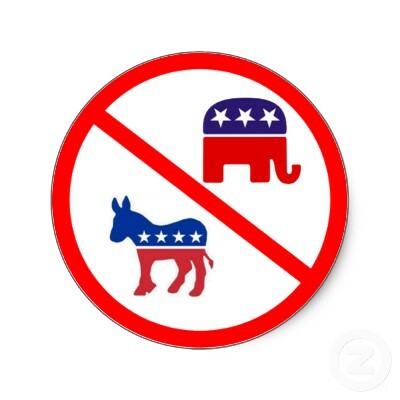 There is very little reason to believe though any other group put in the same position would conduct itself any differently. Which is why the continued promise by certain people to just be “patient” is like feeding hot water and calling it soup to a sick patient who needs a brain transplant because they once had the flu. It leaves me to wonder who is more problematic at this point – the doctor who continues to misprescribe on purpose or the patient who knows the doctor is misprescribing and continues to give credence to the doctor. The top 10 HWCU endowments have over $120 billion while the top 10 HBCUs have $1.3 billion according to NACUBO or 92 times less than their HWCU counterparts. Add to that fact AK Research, LLC states that an estimated 20 percent of HBCUs have no endowment and the median endowment for HWCUs in 2008 was $91 million while HBCU median endowment was $6 million. If there is so much belief in correcting the ills of the past am I to believe they could not do a wire transfer of 5% ($6 billion) of that total spread out amongst the top 10 HWCU endowments and completely change the paradigm of all HBCUs and African America institutionally as a whole. The question is almost rhetorical because as a former banker I know it can be done even with complex portfolios. I went even further in an article on HBCU reparations where I called for the top 100 HWCU endowments which are equivalent to $250 billion to transfer 15 percent of their endowments, the percentage of the current African American population in America, which would work out to $37.5 billion. Yes, I recognize there would be some need for approval from the board of trustees and potential legal issues with such a transfer but can we please stop kidding ourselves like it is impossible. Yet, I am told be patient. Last year alone the National Science Foundation handed out $1 billion in grants to the top ten awarded universities. None of which were HBCUs. I did not say it handed it out over five or ten years. No, it was in one year. Did I also happen to mention that all 100 plus HBCUs combined endowment value is between $1.5 and $2 billion? Our oldest HBCU was started in 1837 which means as an entity HBCUs are 175 years old. That means it has taken 175 years, much of it in a hostile environment where our assets in our communities have always been in danger of being taken and many times are, to accumulate when in the stroke of a pen that number could be doubled by the National Science Foundation. Again, I am told to be patient. We get so focused on the re-election of the president as if the position is a monarchy that we forget to look at the rest of the political landscape and how possible or realistic it is for the person in office to actually deliver on said promises or our said “dream” of him delivering all our hopes and dreams in a mere 8 years. The last time I looked in Washington the congress was comprised of 535 men and women of which only 8 percent (43) are African American and a whopping 0 percent in the senate. I would even question how much of the 43 African Americans that are in congress had the majority of their funding from African America, which is where the real influence of politicians lie. Our political capital institutionally is so weak it appears we have no choice but to be patient to breadcrumbs. The playing field could be leveled with acknowledgement and the stroke of a pen from Washington or HWCUs themselves but alas I will not hold my breathe for either. As for HBCUs and African America, I guess when a people have been in the desert for over 60 years starved of water, anytime someone spits their way they confuse it with a flood. Even if the person who is spitting at them is the reason they were in the desert in the first place. This is a good book on one of Africa’s greatest sons who had a clear vision of the direction that the continent should follow. Nkrumah led Ghana to its independence but as far as he was concerned, Ghana could not be fully independent until the whole continent was free. He also believed in economic emancipation of the African continent as well as African unity. 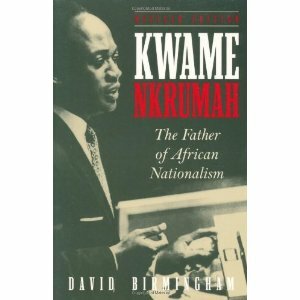 Nkrumah’s Pan-African credentials are second to none. His ideas were too far ahead of most other African leaders who were taking advantage of their newly found status to amass wealth for themselses and not to be interested on ideas about African unity or economic well being for their people. His ideas put him on collision course with the strong and developed Western powers. His doom was, therefore, sealed as he was ultimately overthrown in a military coup. However, Nkrumah’s ideas have lived on. The African continent is now completely decolonised. However, the dream of African unity is still to be realised as well as the need to see economic empowerment of the African people. Nkrumah’s vision will continue to inspire people towards the realisation of unity and prosperity for the continent and its people.